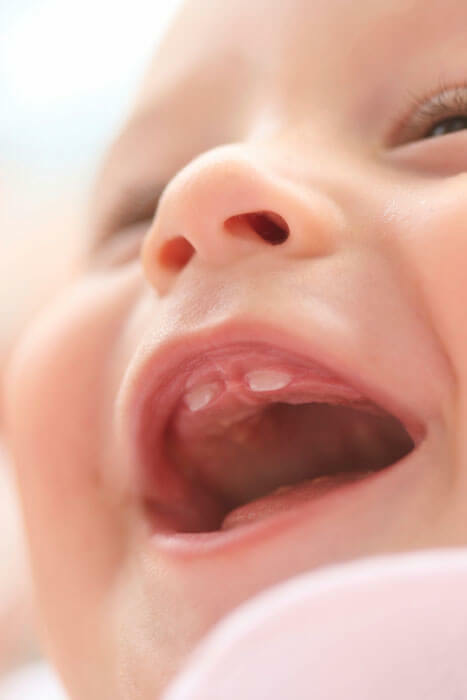 At the initial visit, Dr. Campisi will perform your baby’s first oral examination and will review infant oral hygiene. In some cases, Dr. Campisi will clean your baby’s teeth and apply a topical fluoride. The extent of the examination will depend entirely on you and your child’s comfort level.